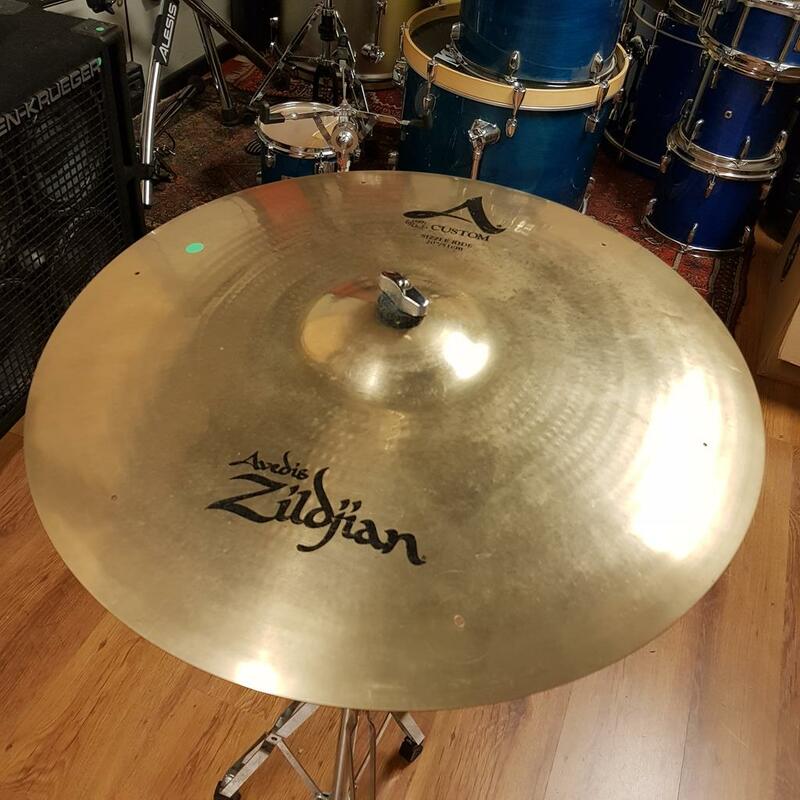 ZILDJIAN S MEDIUM RIDE 20 . 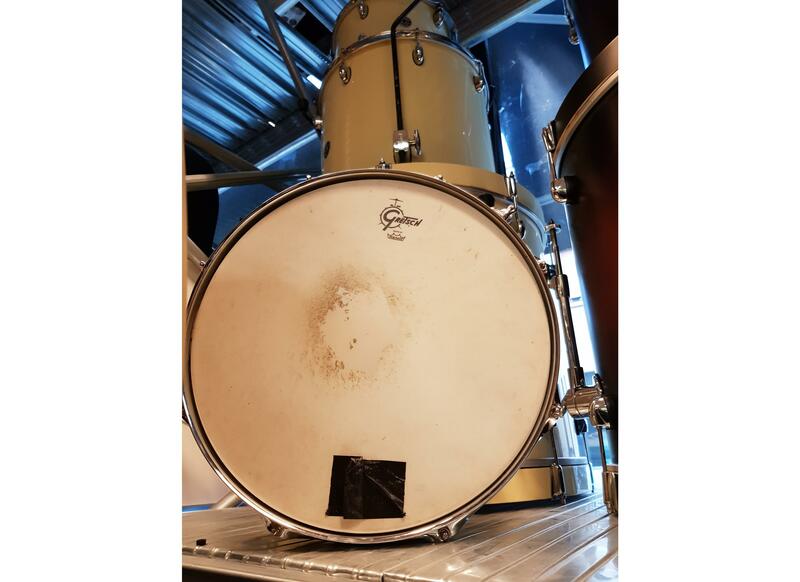 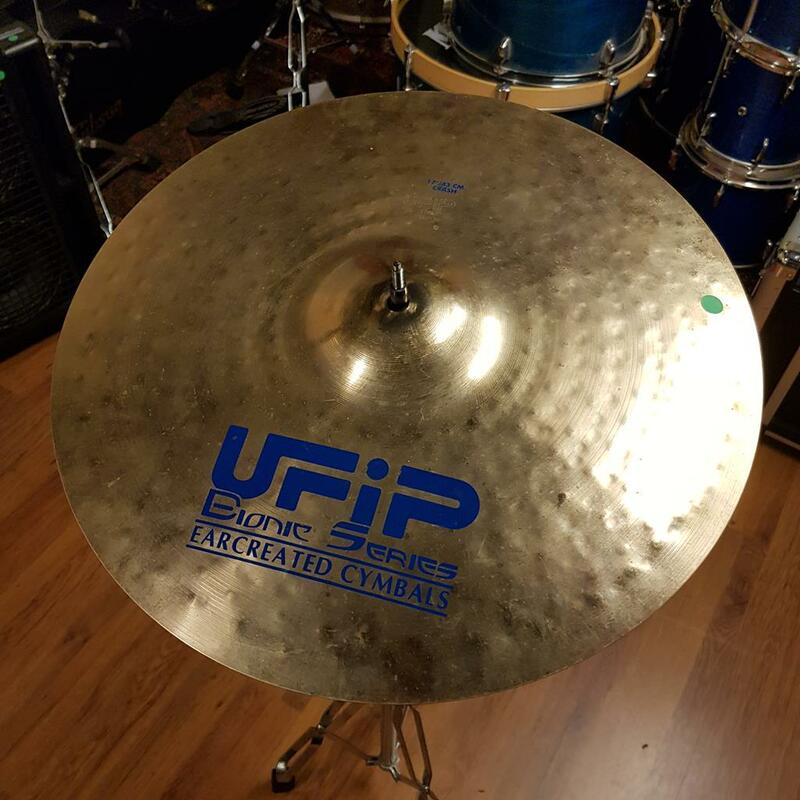 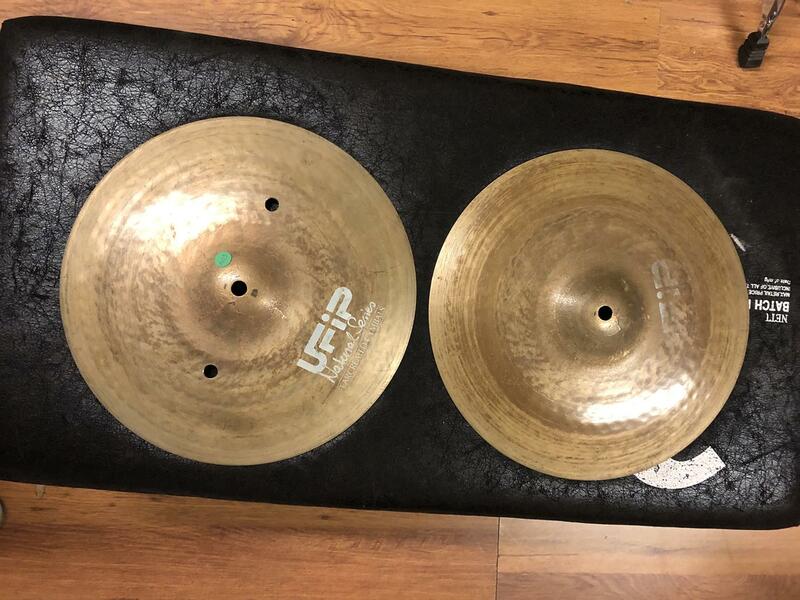 UFIP NATURAL HI HAT 12 . 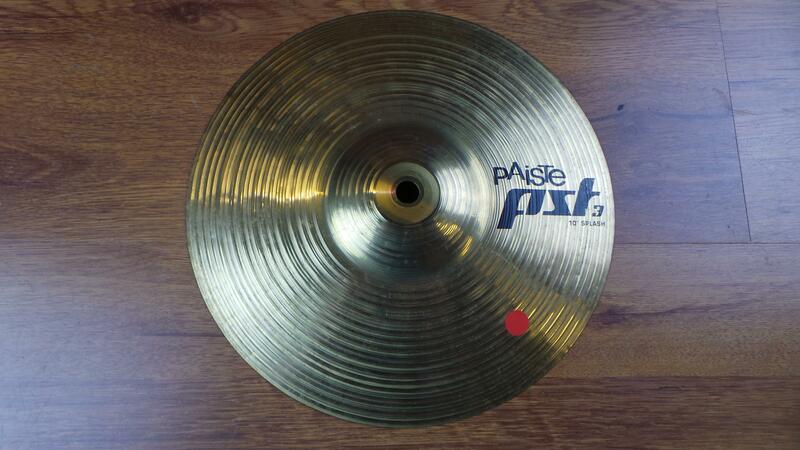 PAISTE PST 3 RIDE 20 . 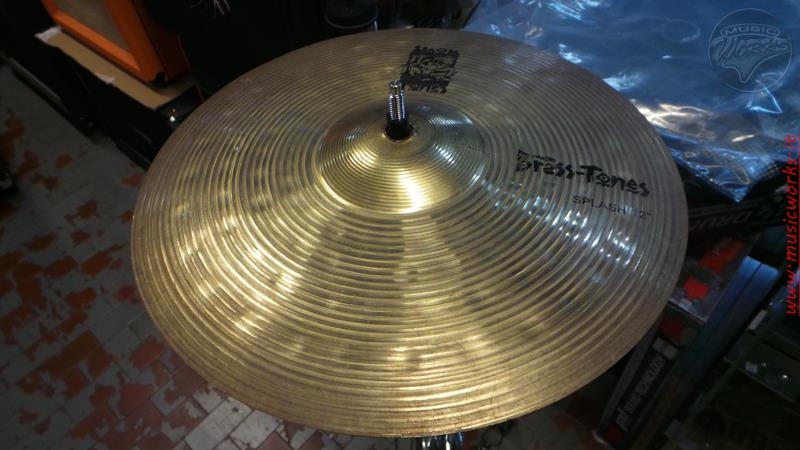 ZILDJIAN K CUSTOM HYBRID CHINA 17 ..
TAMA IRON COBRA DOPPIO PEDALE DOUBLE CHAIN - CON CUSTODIA . 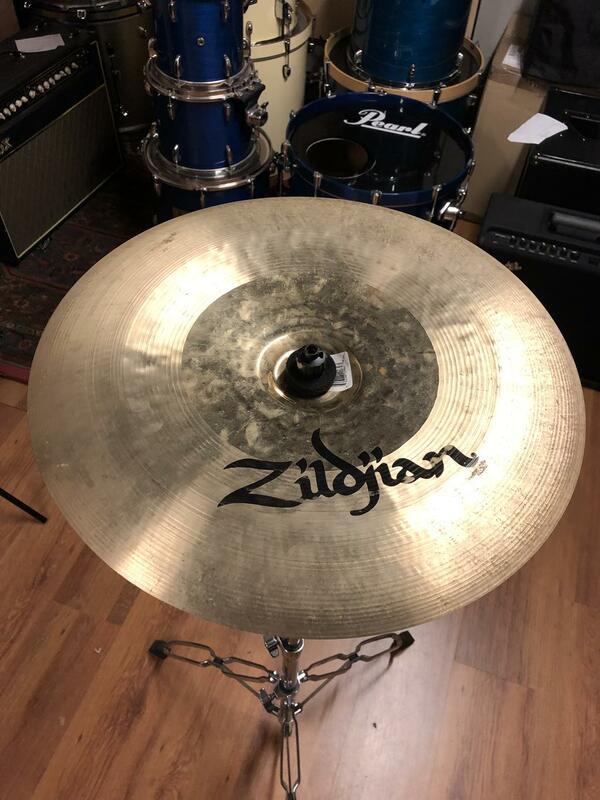 ZILDJIAN ORIENTAL CHINA TRASH 14 . 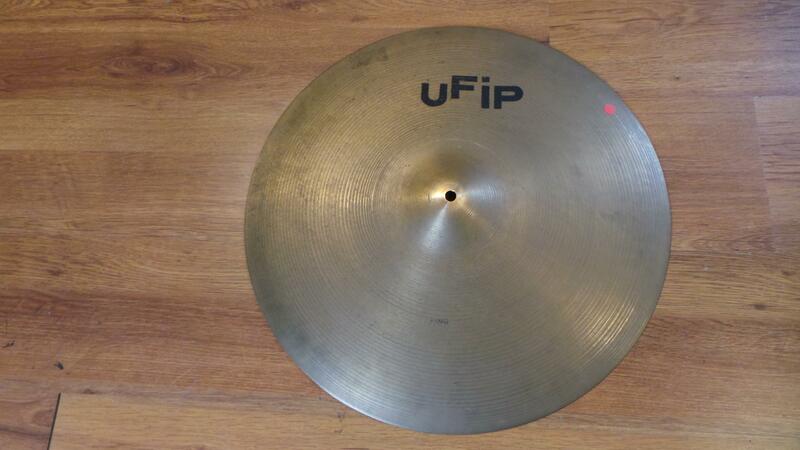 UFIP RITMO RIDE 22 . 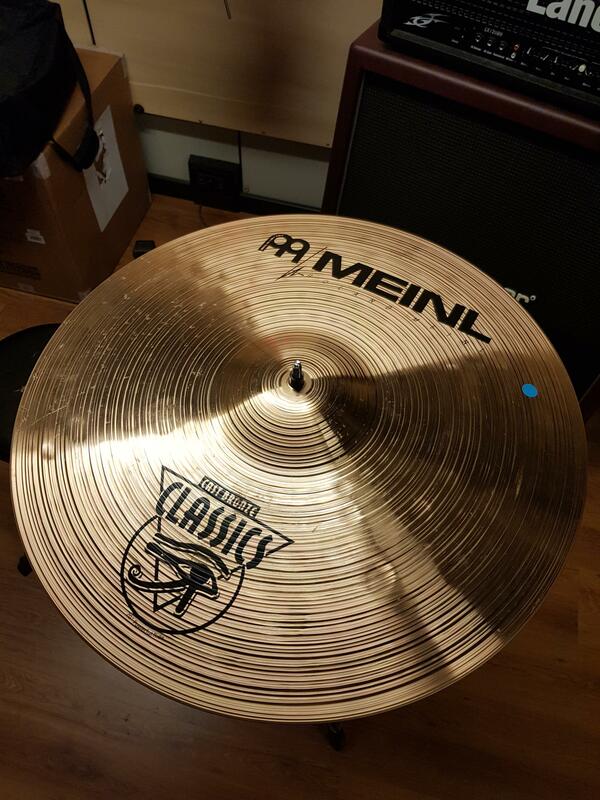 MEINL CAST BRONZE RIDE 20 . 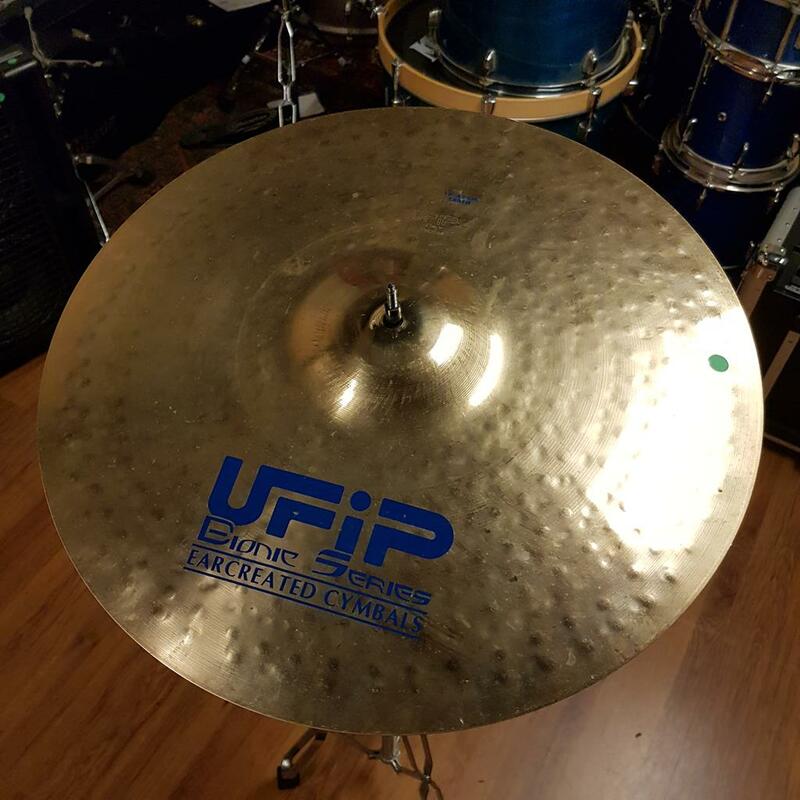 UFIP ping ride 20 - VINTAGE . 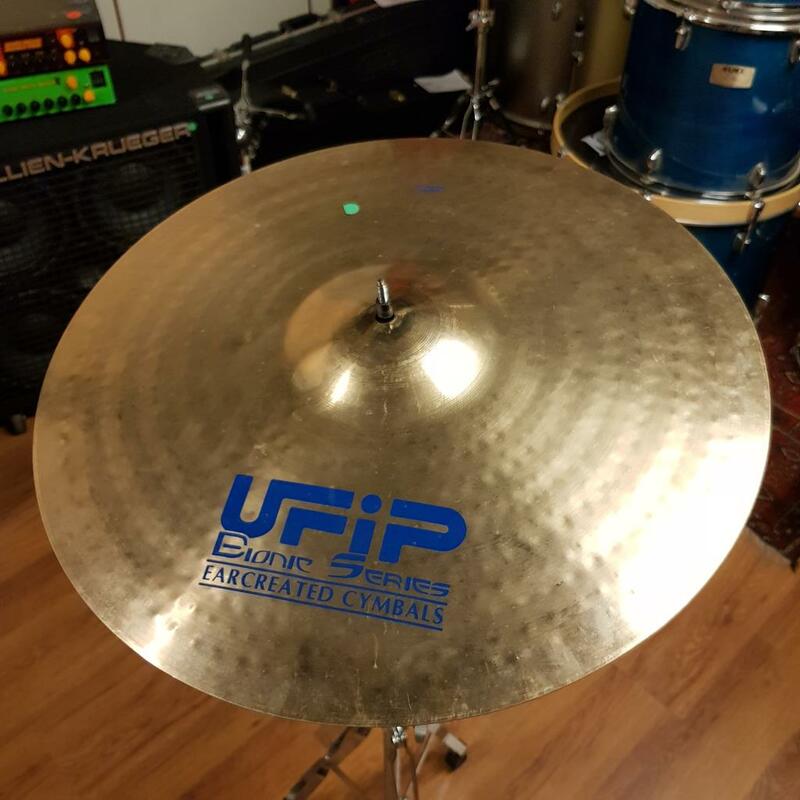 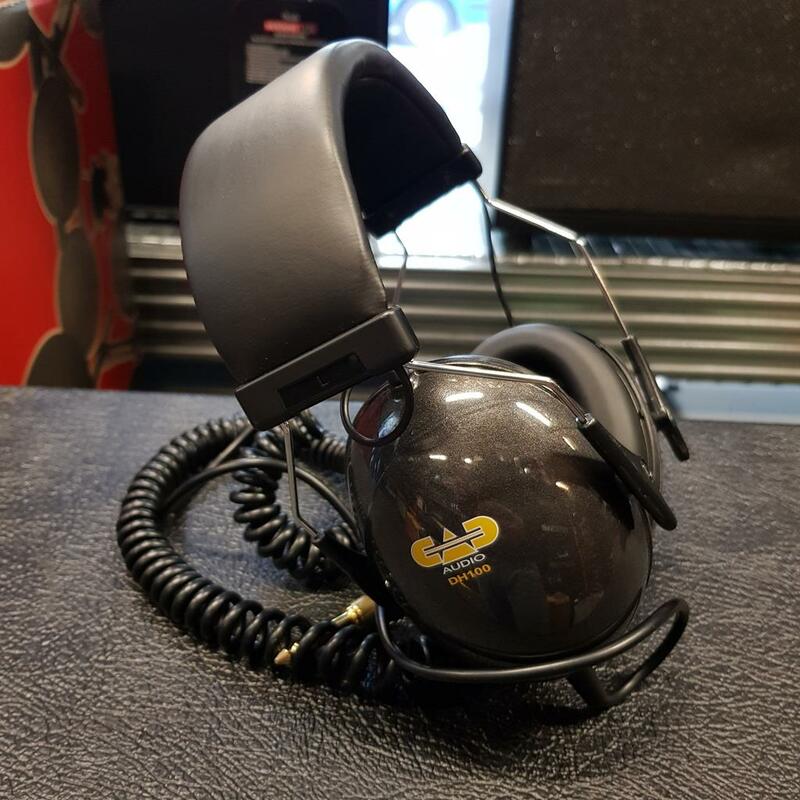 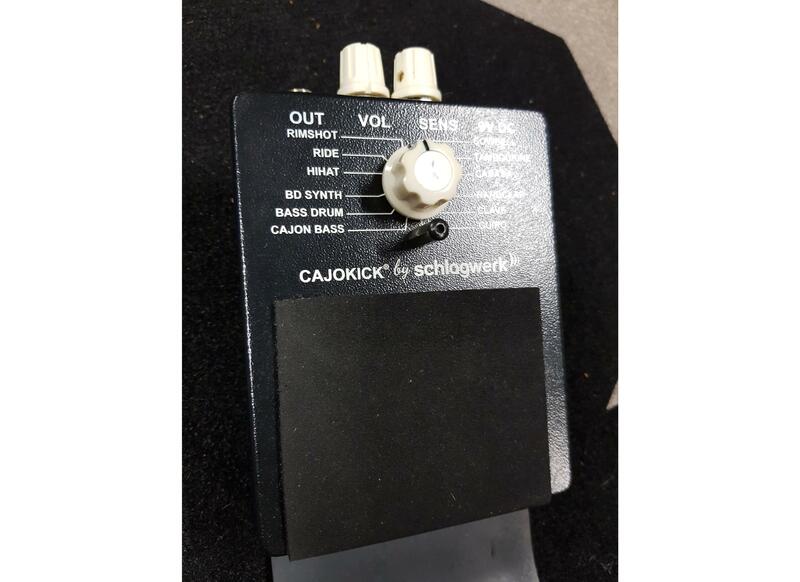 UFIP BIONIC CRASH 20 . 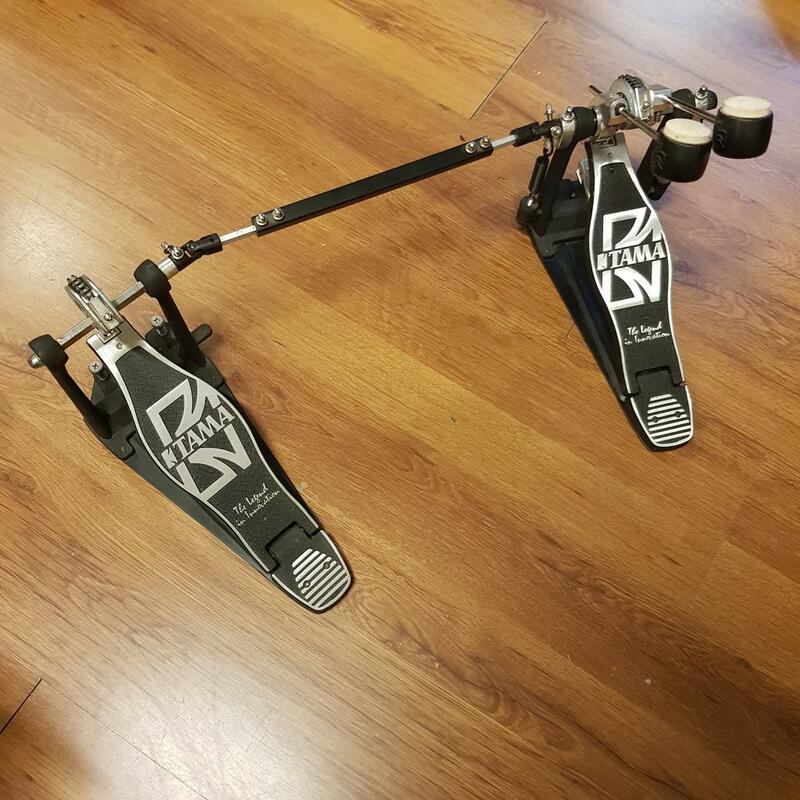 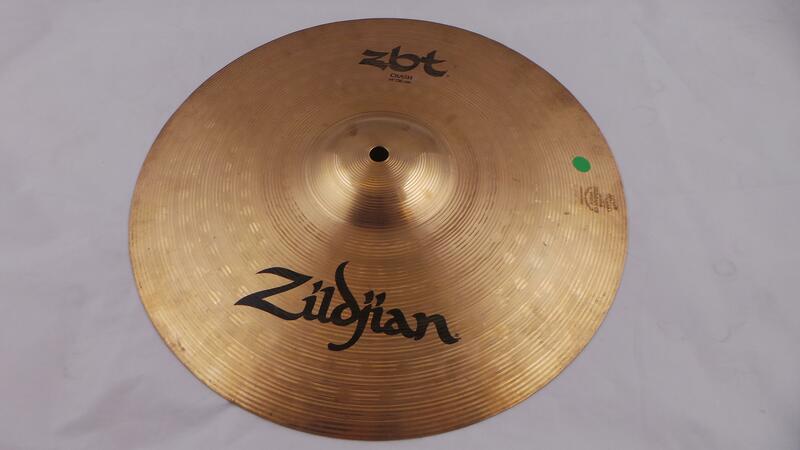 ZILDJIAN ZBT CRASH 14 . 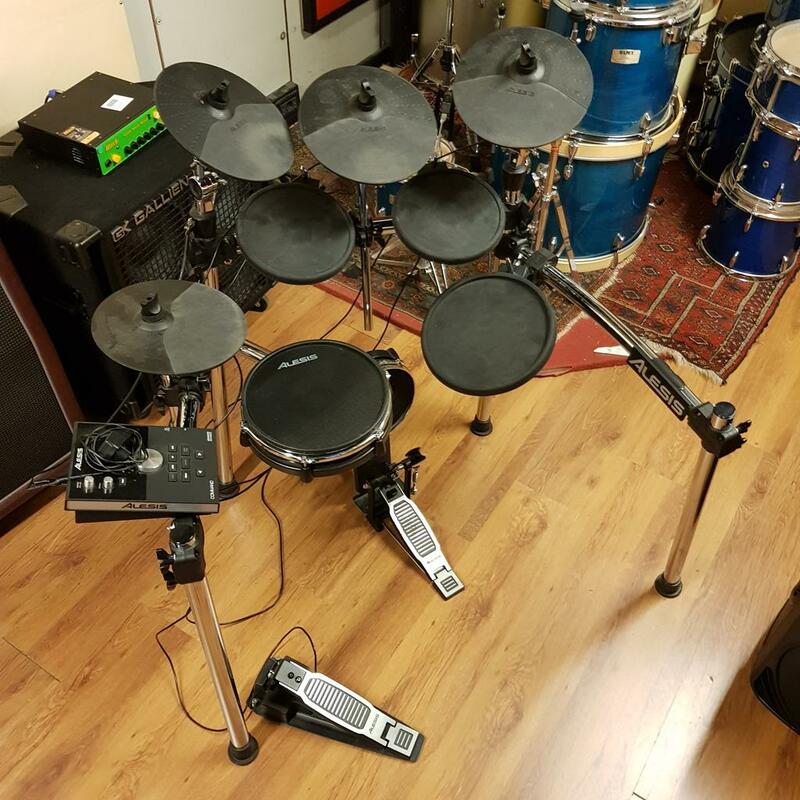 ALESIS COMMAND KIT BATTERIA ELETTRONICA SET+ PIATTO EXTRA . 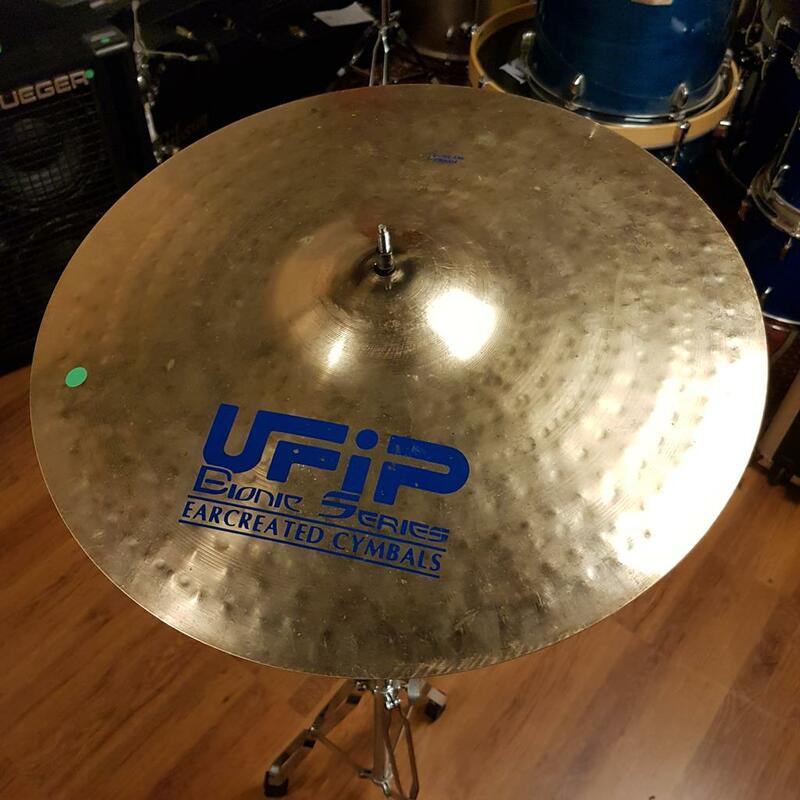 UFIP BIONIC CRASH 18 . 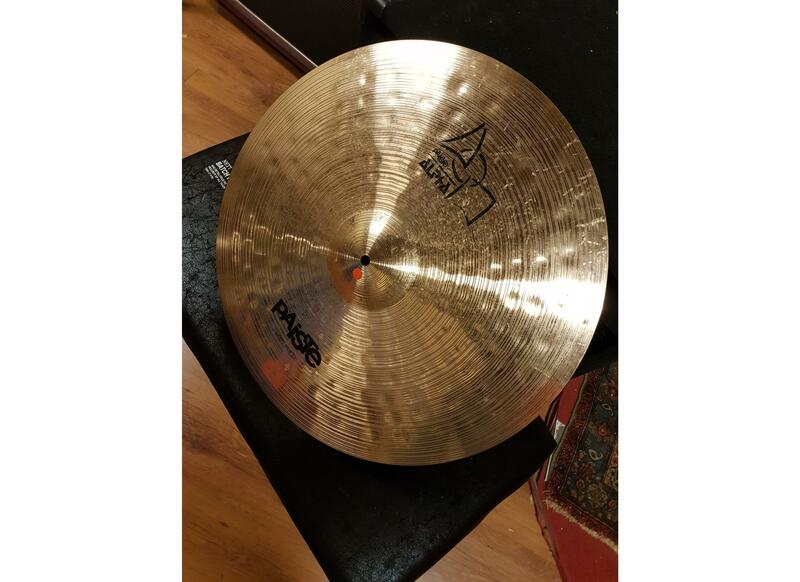 SABIAN HH JAZZ RIDE 20 . 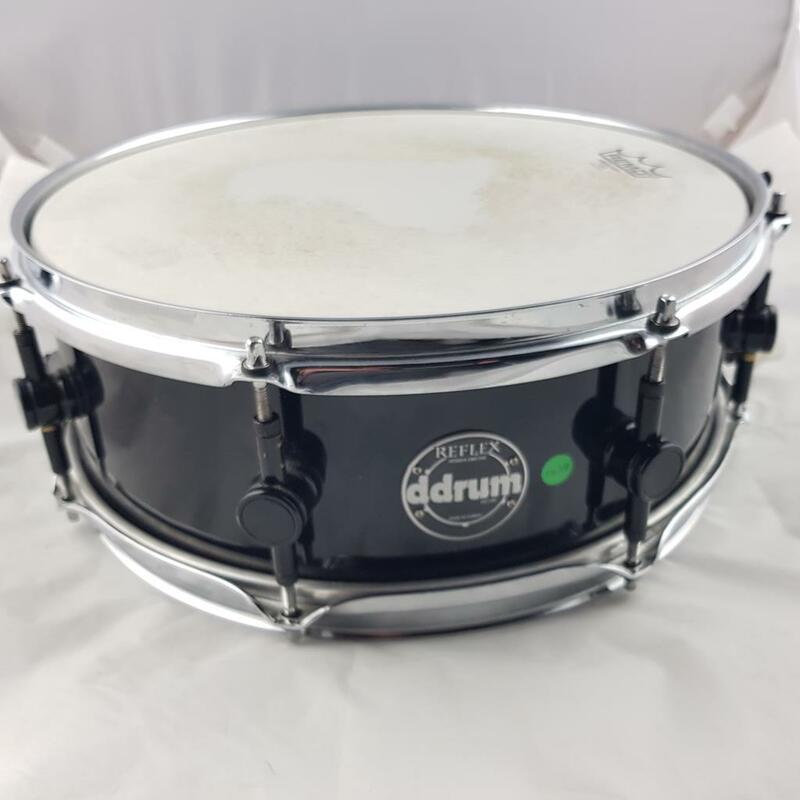 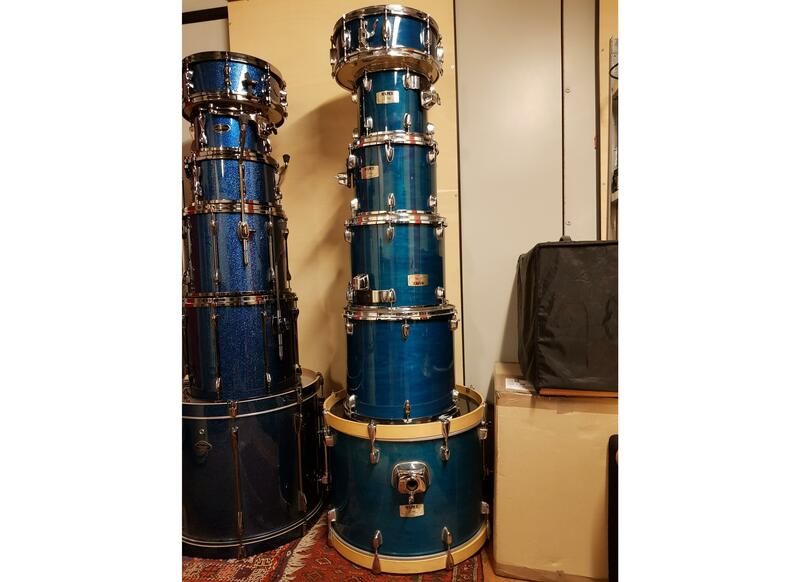 0 DDRUM REFLEX RULLANTE SNARE 14 ..
PAISTE 802 SPLASH 10 . 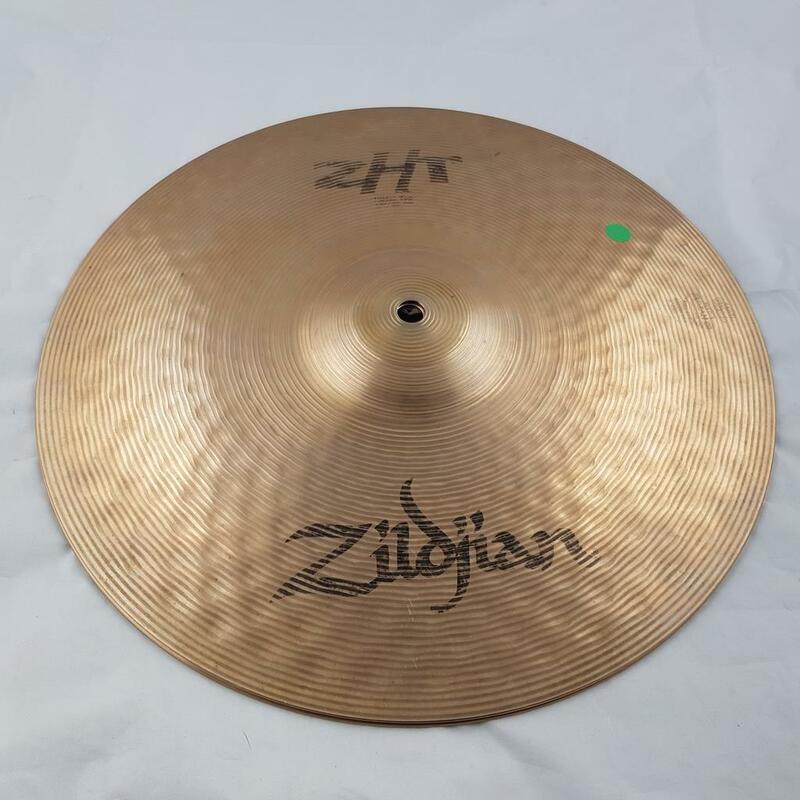 ZILDJIAN ZHT HI HAT 14 . 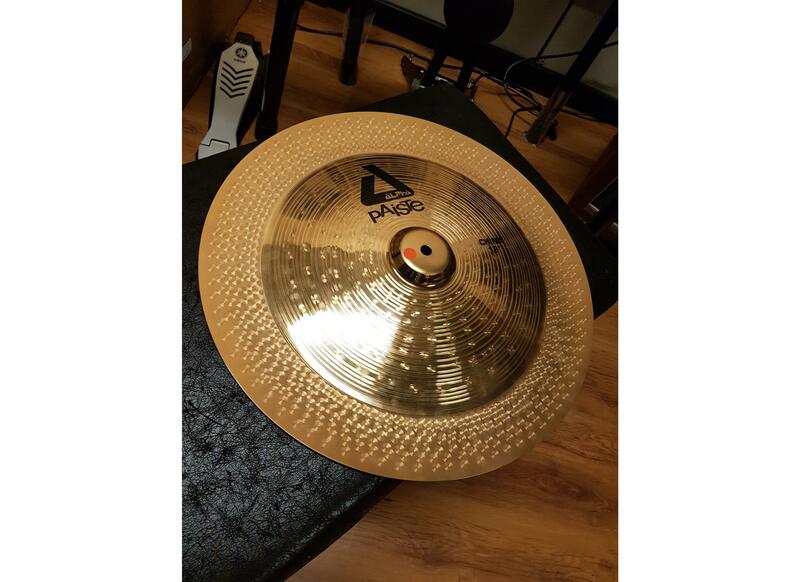 ZILDJIAN A CUSTOM PING 20 AVEDIS RIDE . 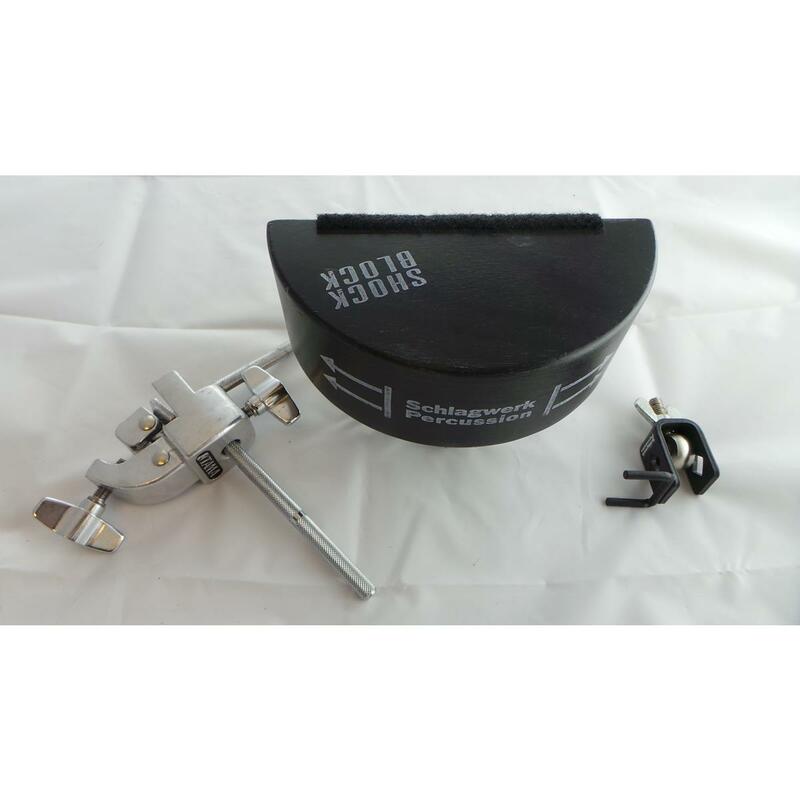 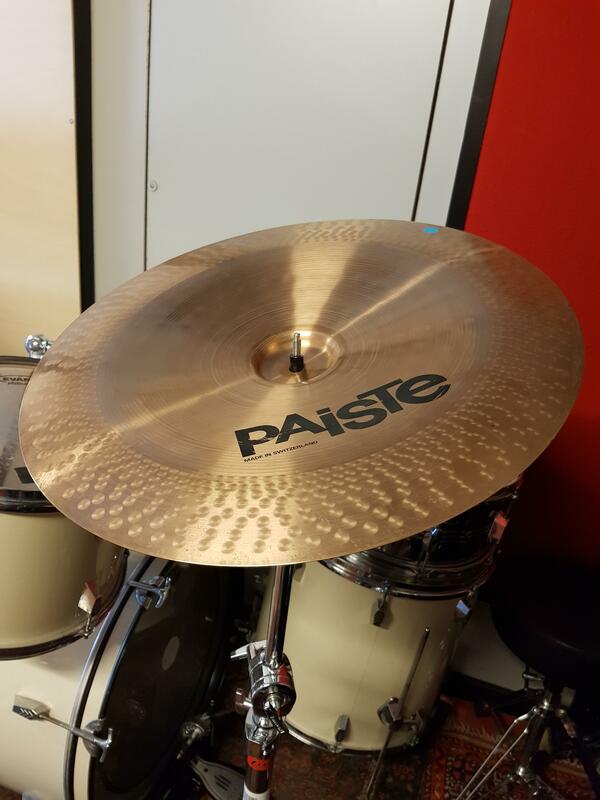 PAISTE ALPHA HI HAT MEDIUM 14 . 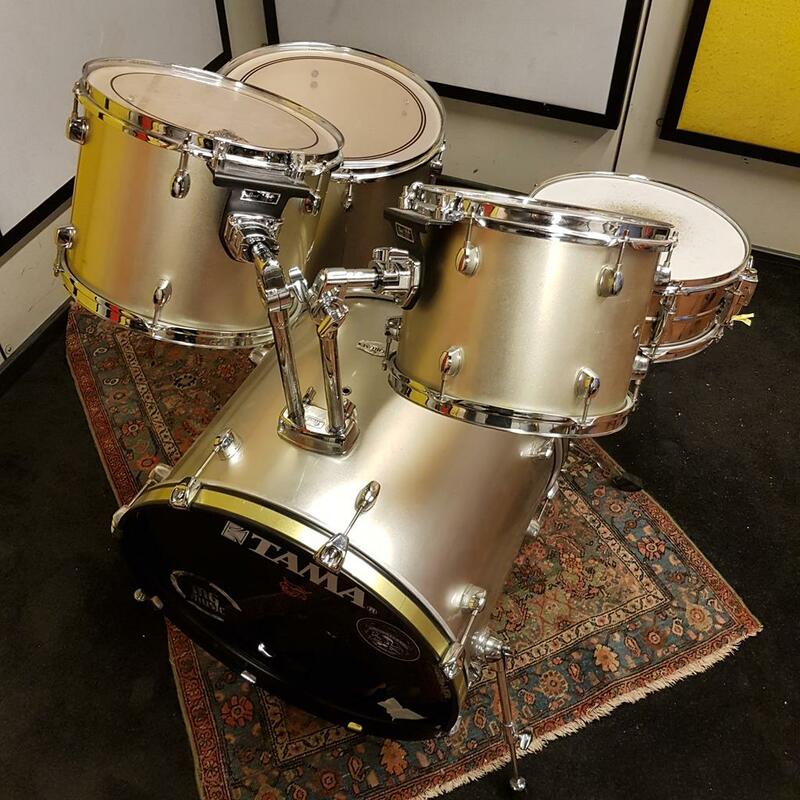 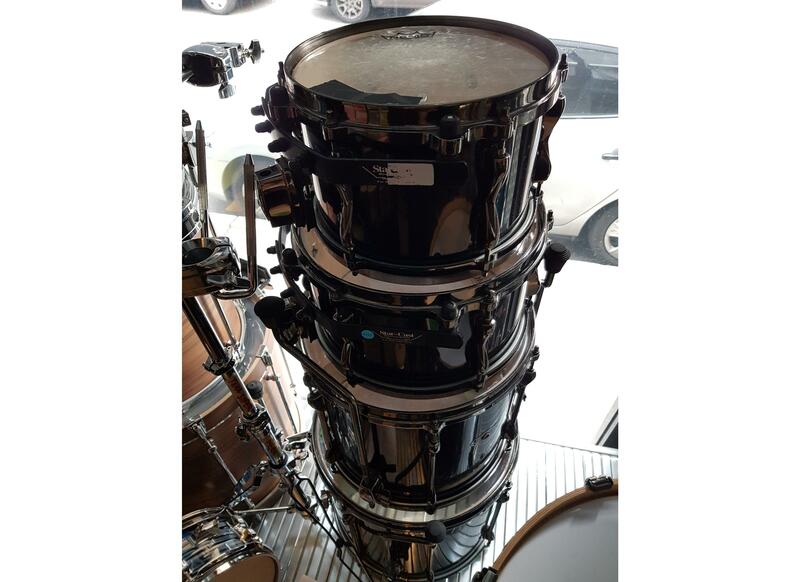 TAMA SUPERSTAR MAPLE HYPER DRIVE SET SK-62 BMB BRUSHED BLACK ..
LUDWIG ASTA GIRAFFA RED LABEL . 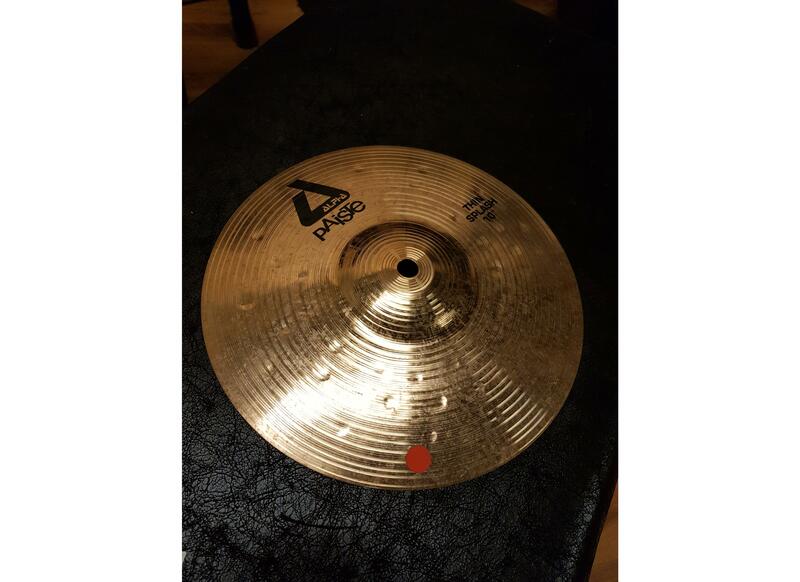 ZILDJIAN A CUSTOM HI HAT 14 AVEDIS . 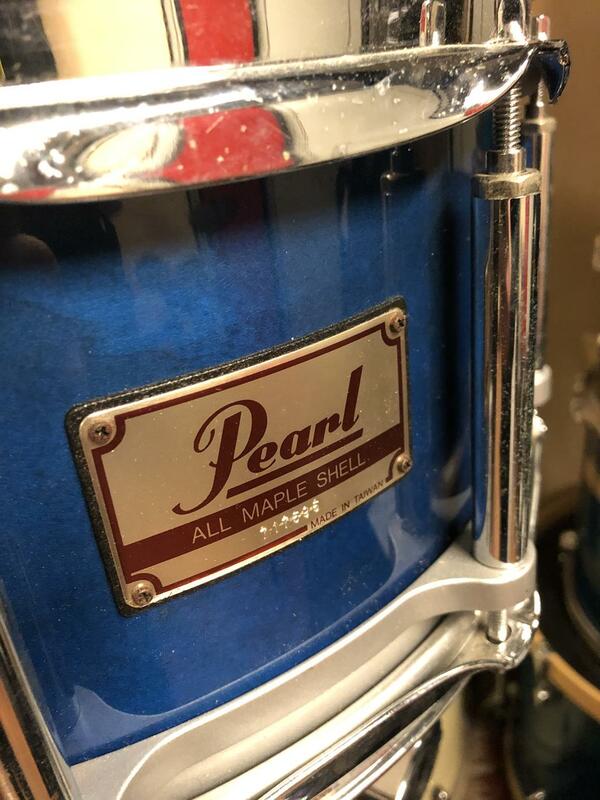 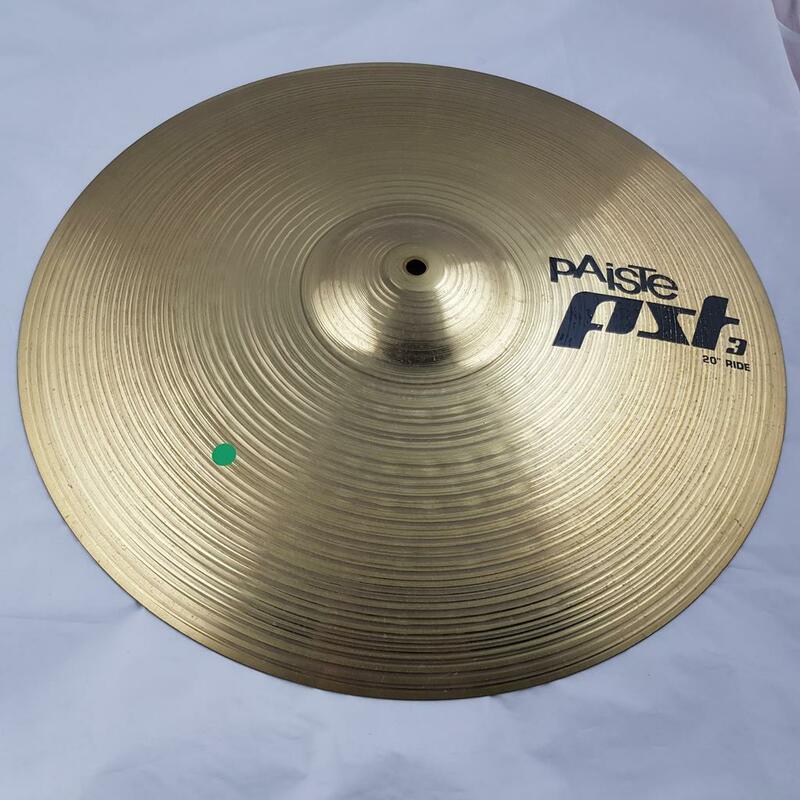 PAISTE ALPHA CHINA 18 . 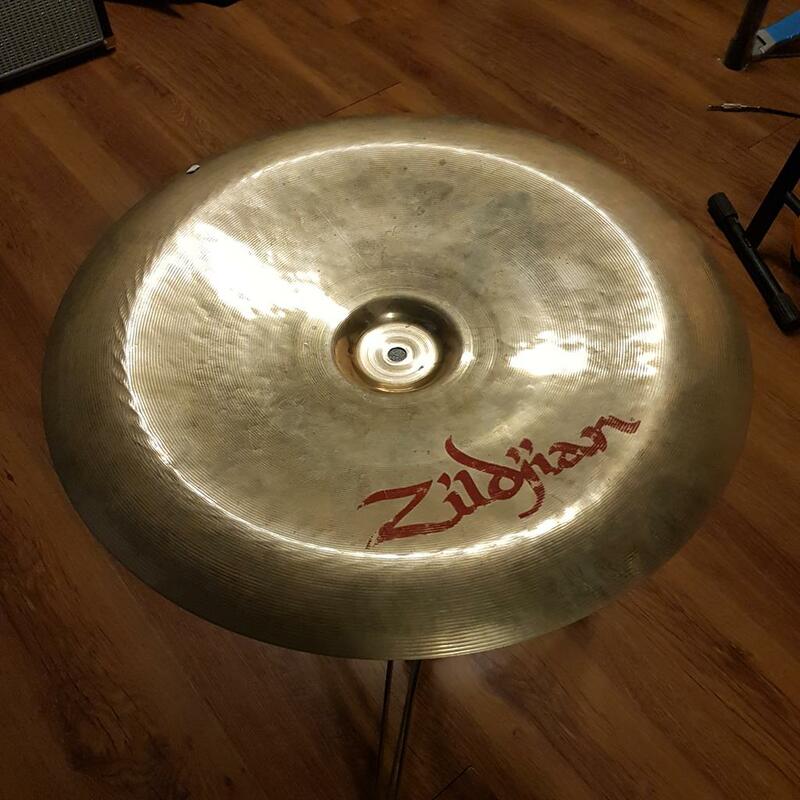 ZILDJIAN A CUSTOM SIZZLE DRY 20 -no rivetti . 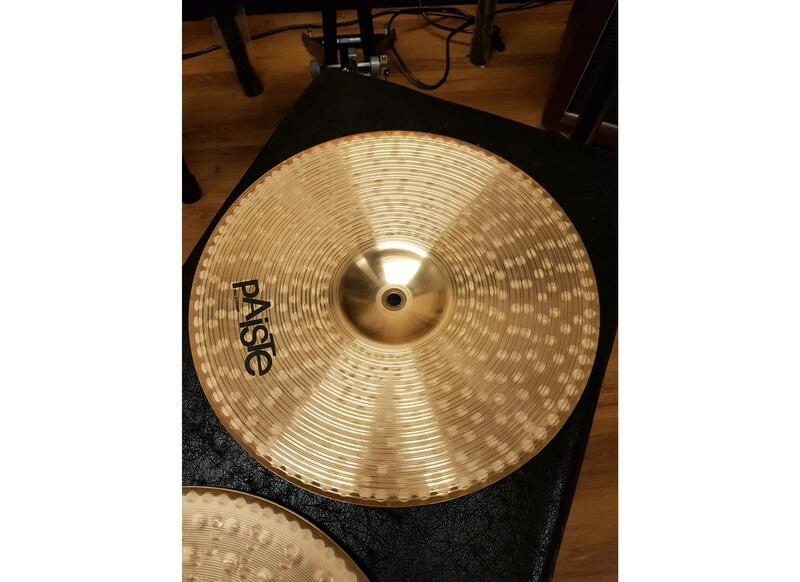 PAISTE 101 SPLASH 12 . 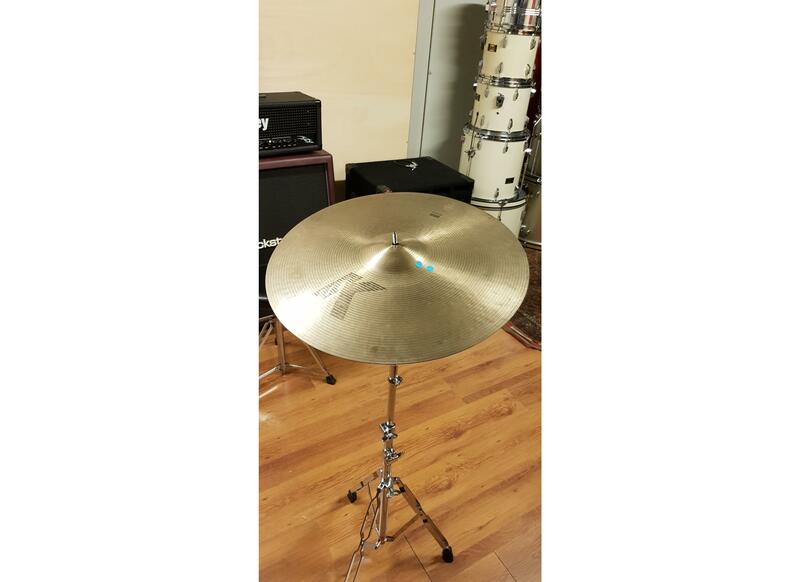 SABIAN B8 RIDE 20 .